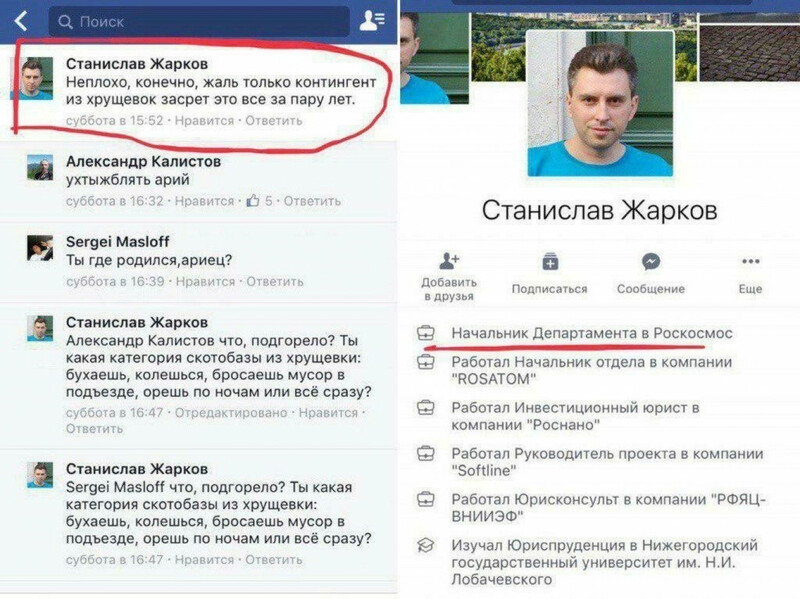 The head of a research unit at Russia’s Roscosmos space agency, Stanislav Zharkov, has been fired after comparing the residents of lower-income housing to “livestock” on Facebook. “What category of Khrushevka [Soviet-era buildings] livestock do you belong to: Do you drink, take drugs, throw trash in the courtyard, yell at night – or all of the above?” Zharov wrote on Saturday. The official later apologized and deleted the comments that sparked nationwide controversy. 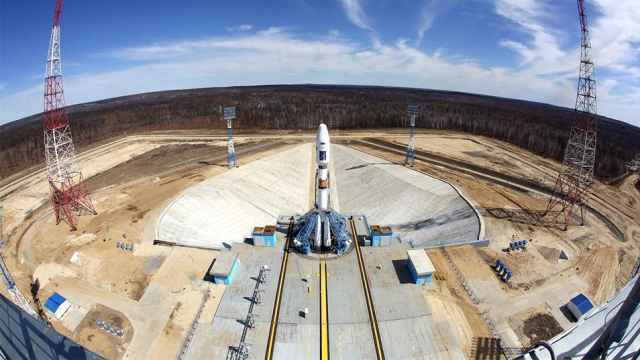 The Roscosmos federal space agency announced Monday that its Agat research center had dismissed Zharkov, who had led the center's intellectual property enforcement division. 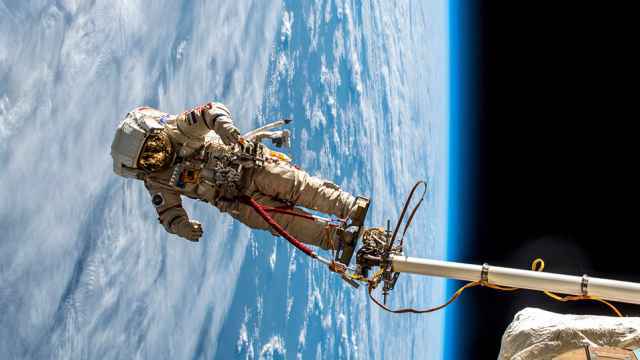 The space agency said its decision was based on the recommendation of its ethics committee. 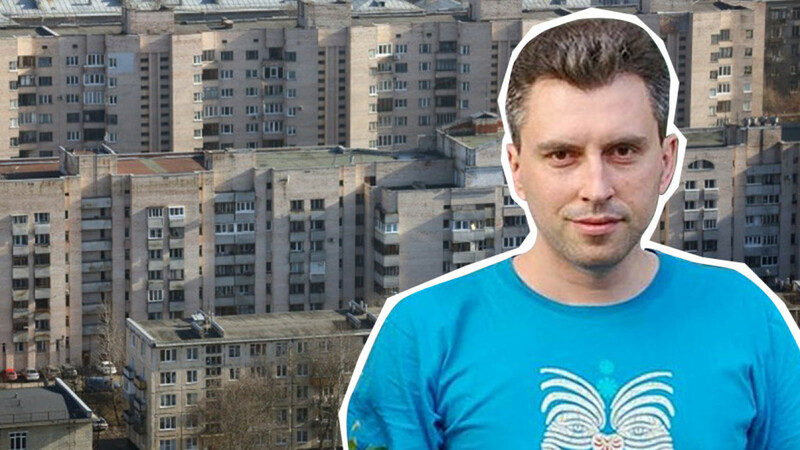 Stanislav Zharkov’s dismissal follows recurring incidents in recent months in which officials insult regular citizens. 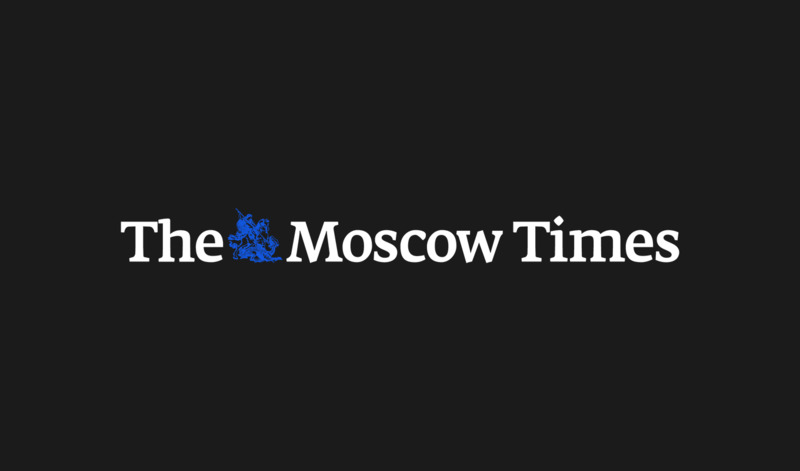 The controversy has led Rusian lawmakers to introduce legislation last month that would punish civil servants for disrespecting voters. 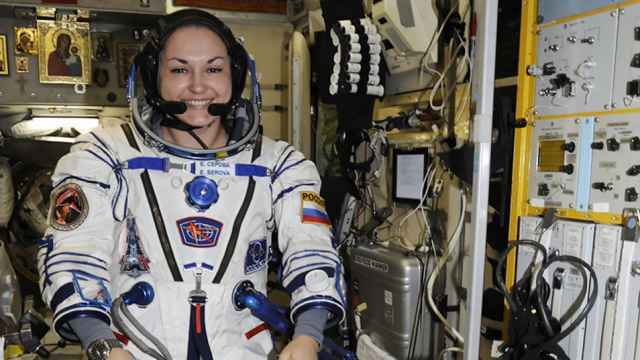 Media earlier reported on Russia's plans to put together a team of all-female cosmonauts. 7.5 billion rubles ($126 million) were embezzled during the construction of Vostochny.